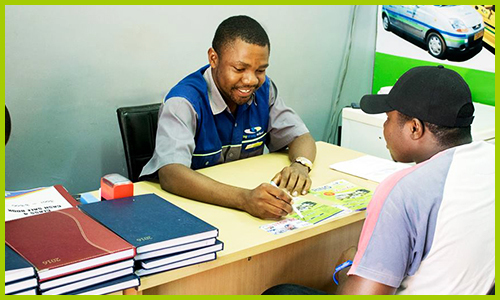 Affordable driving lessons in Harare, Chitungwiza, Mutare and Bulawayo with the driving school of 1st choice! 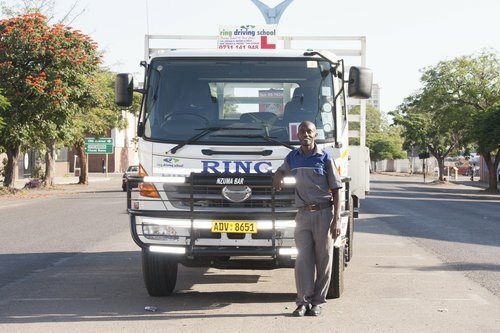 At Ring Driving School, we offer driving lessons for Classes One (1) Bus, Two (2) Truck, Three (3) Motorbike , Four (4) Light Motor Vehicle & Oral Lessons (Provisional License) at the most affordable price. One Horse & Tanker Class which run for (2) weeks. 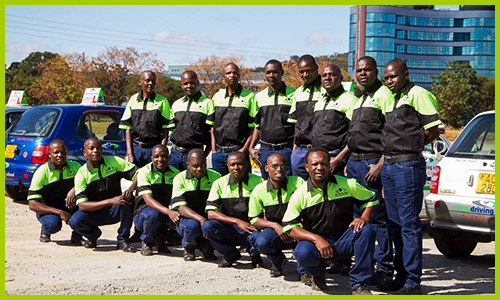 After two (2) weeks of training you get certificate of training valid within the SADC region in collaboration with the Traffic Safety Council of Zimbabwe. 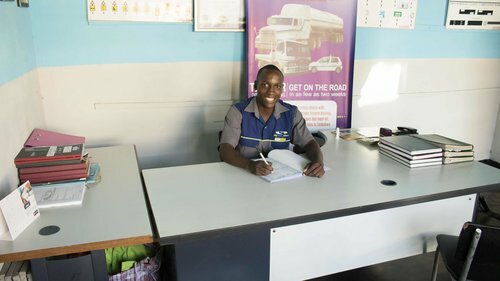 Our one (1) week Oral lessons class will teach you the principle of the High Way Code, Traffic Signs & give you past exam papers to prepare you for the VID provisional driver's license test. The Ring Driving School refresher course is offered to already licensed Class One (1), Class Two (2) and Class Four (4) drivers who wish to refresh and re-inforce their skill and confidence. We are a community of passionate and professional instructors committed to help you accomplish your driving career goals.